Employers right here in Florida have discovered ways to cut costs and provide better healthcare benefits for their employees. We want you to learn how it’s being done. 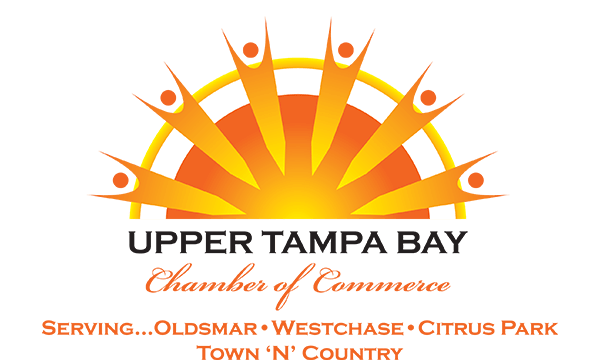 You’re invited to join us for the Tampa Wake-up Call: Demystifying Healthcare Costs forum on Tuesday, April 23 at Centre Club Tampa. Local executives and industry experts will reveal how they’ve managed to save millions on their employee benefits costs. Please join us for a revolutionary workshop where you’ll hear how you can: -improve the patient experience for your employees -drastically reduce your healthcare claims costs -enhance your ability to recruit top talent and reduce turnover.